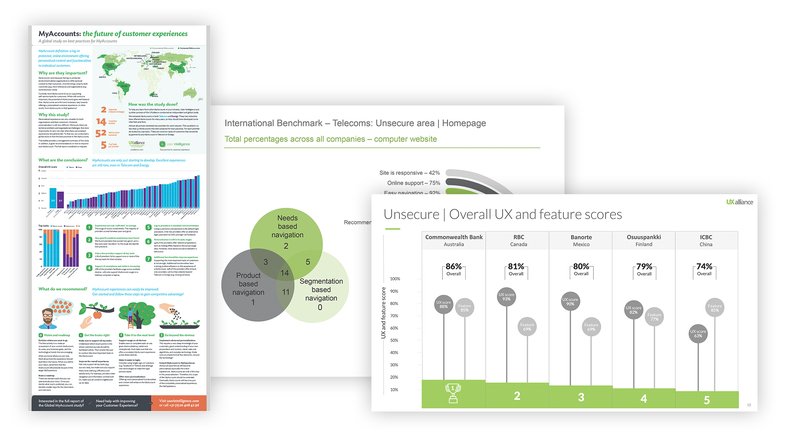 User Intelligence is the Dutch partner of the UXalliance, a network of 26 leading User Experience (UX) companies around the world. 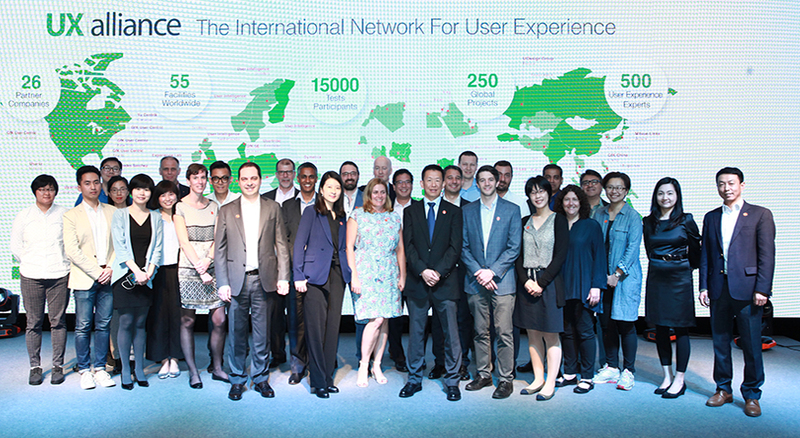 The UXalliance partners enable us to offer world-class user research on a global scale. Together we offer a range of research & design expertise to help our clients deliver top-rate services around the world. Since our foundation in 2005, we have completed 1000+ global projects and tested on more than 25,000 participants. But we’ve done much more. See below for a few examples. Each year we organise a conference on UX design and research, with invited speakers and experts from the UXalliance partners. From New Zealand to Europe, from Africa to America, our conferences have taken us literally around the world. See www.uxmasterclass.com for more information on the upcoming UX Masterclass. The partners of the UXalliance gain insights on several topics in each country, like mobile banking, my accounts, etc. For each study, we publish a summary of the results. The full reports can be requested from us. 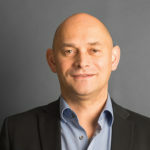 Please contact Emil at fraai@userintelligence.com. The Handbook of User Research is the first book ever published which focuses on global user research. It literally accompanies you through the planning of a user research project by conveying information and advise about the successive stages of preparation, fieldwork, analysis and reporting, and about the overall project management. 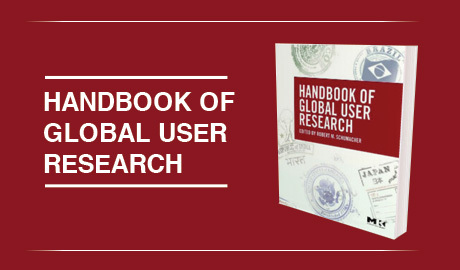 The Handbook of Global User Research is available on Amazon. For more information on the UXalliance, please contact us!